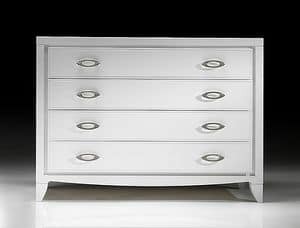 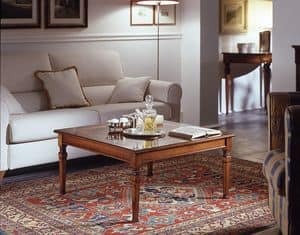 Moletta Mobili produces for over 40 years prestigious furnishings. 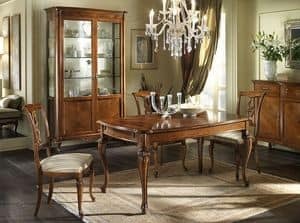 An artisan skilfully founded the taste and the typical Italian style, with the art of woodworking with it, creating high-level products. 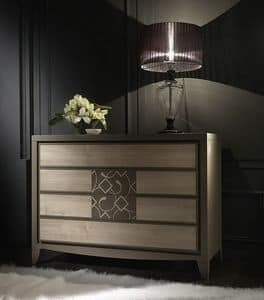 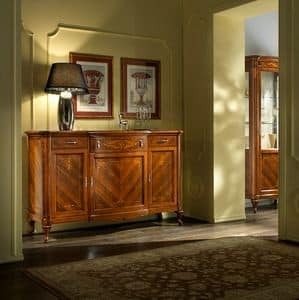 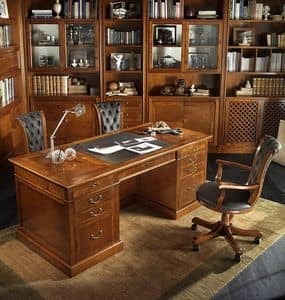 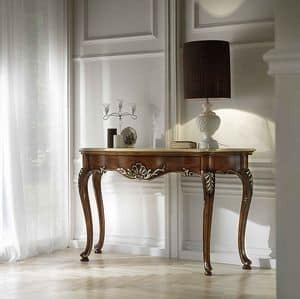 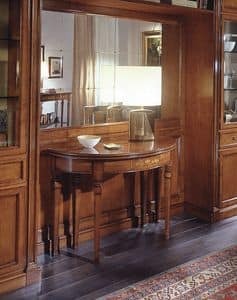 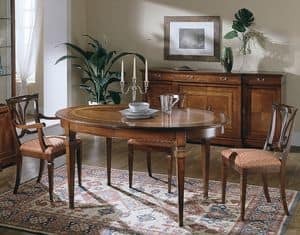 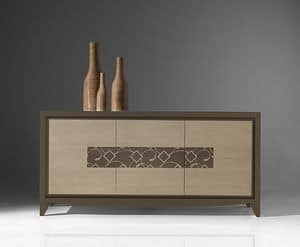 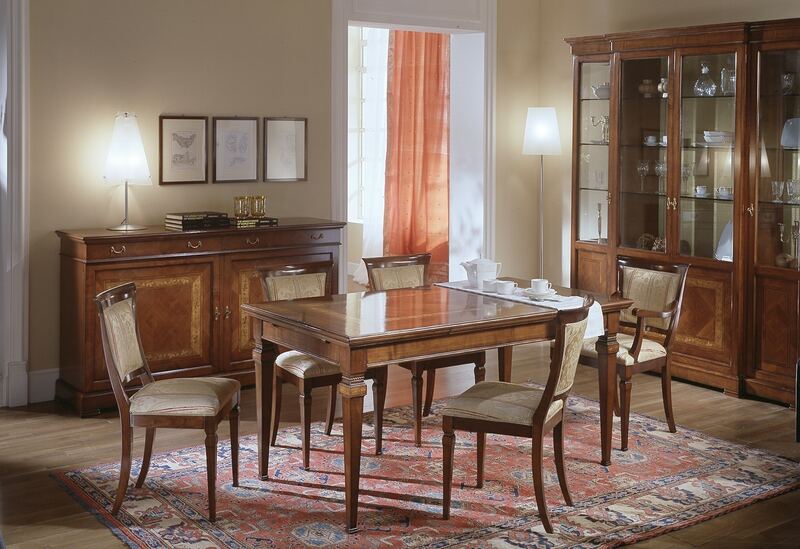 Elegant furniture in classic style that reflect the trends in vogue in the eighteenth and nineteenth centuries, presenting with soft and refined lines, perfect in every phase of the process carried out entirely in the workshop of Rosà, Vicenza, northern country renowned for woodworking.